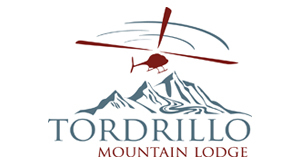 Tordrillo Mountain Lodge is a 40-minute flight from Anchorage. 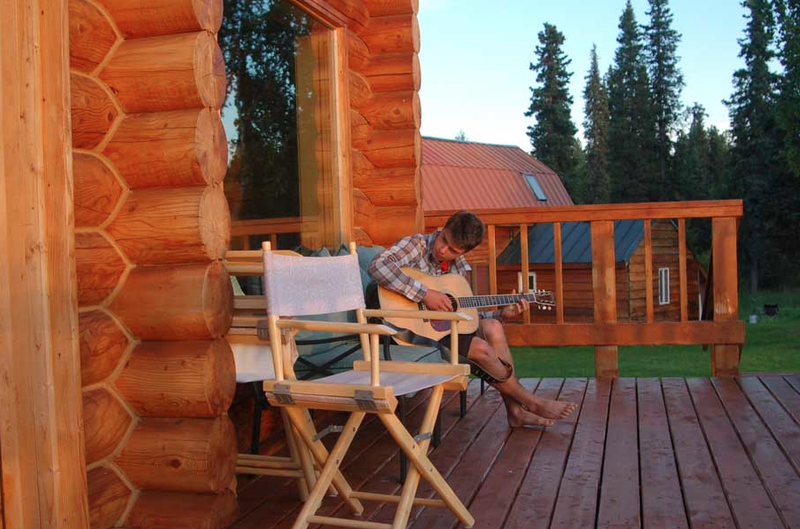 The lodge is a remote, multi-sport property in the heart of the Alaska Range on the banks of the Talachulitna River and Judd Lake and within view of two 11,000-foot volcanoes and Mt. 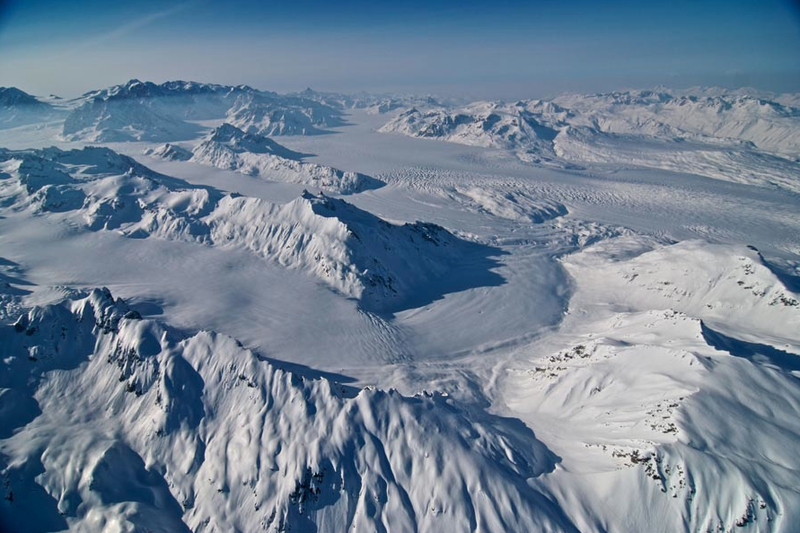 McKinley, North America's tallest peak at 20,320 feet. You can find a quiet corner on the deck and take it all in, cast a line from the lawn, or take a kayak out right from the lodge's doorstep. Here are descriptions of our three seasons; Cast and Carve, Fishing and Winter. 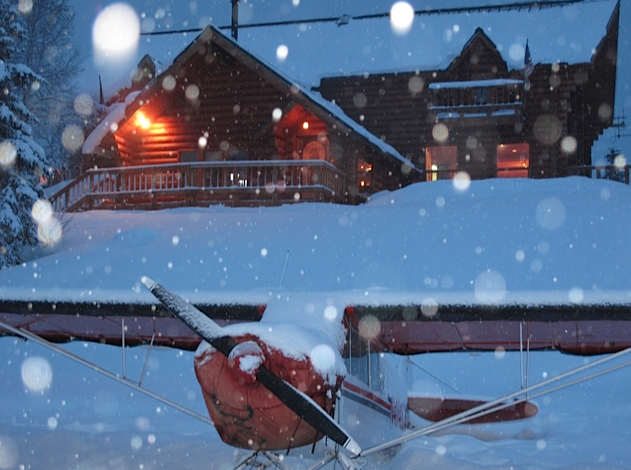 Tordrillo Mountain Lodge boasts 15 years of skiing corn snow in the morning and fishing for king salmon at night--a truly unique and one-of-a-kind experience and is one of Alaska's most unique multi-sport adventures available. 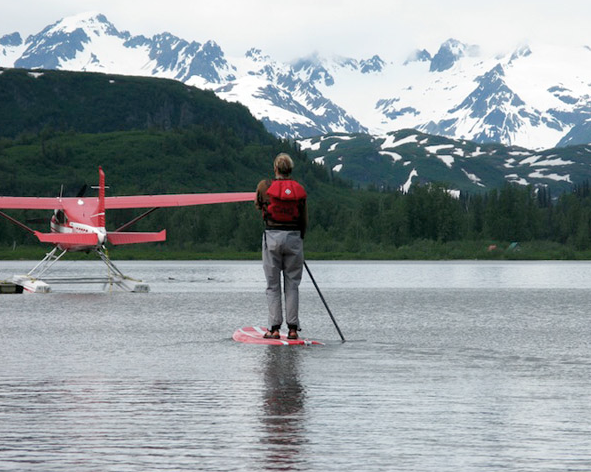 Fishing in the morning and skiing at night is a dream come true in Alaska's unspoiled wilderness. Under the June midnight sun, the action doesn't stop unless you want it to. And it's all a short heli ride from the front door of Tordrillo Mountain Lodge. 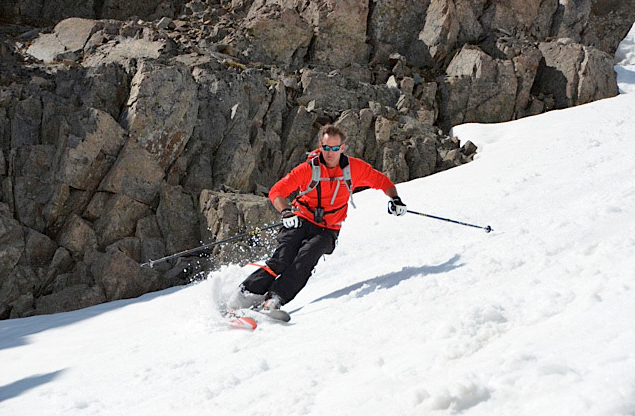 Corn snow, the result of melt-freeze cycles, is ideal for heli skiing and boarding – it even holds up well in margaritas. Pebble-sized kernels of softening ice have a soft, carveable surface, and the guides are experienced harvesters who know how to predict the best timing for the best locations. Count on corn runs during the morning hours, or at the end of the day, after the cooling has refrozen the round crystals. Most days we can wear T-shirts in sunny, 75-degree weather. After lunch and a quick gear swap, it's guided fly-in fishing for the legendary Alaska king salmon and trophy-class rainbow trout. With kings commonly weighing in between 35 and 50 pounds, it only takes one. But where's the fun in that? 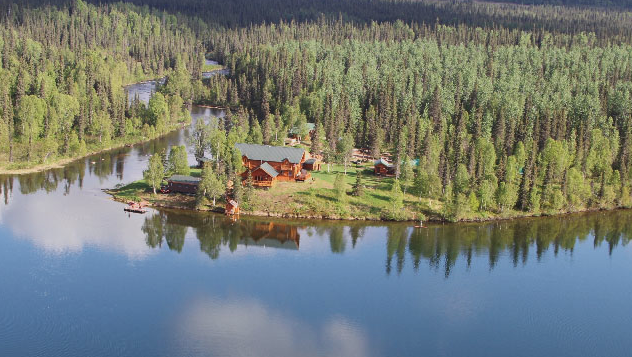 Tordrillo Mountain Lodge doesn't own these Alaskan rivers, but thanks to the access granted by heli fishing, we might as well. In almost 20 years of helicopter fishing these streams, TML still rarely competes with other anglers when fishing by helicopter for all five species of Pacific salmon, rainbow trout, Arctic char, and grayling. The guides pride themselves in staking out territory that is so remote, that without their inside knowledge, these locations are impossible to find. Each hole fished is accessible by helicopter only, so you'll never compete for shoulder room–or fish. Instead of racing out to the fishing grounds in the morning, enjoy a leisurely breakfast before you load up and choose a hole to heli fish based on what's running at various drainages and streams. 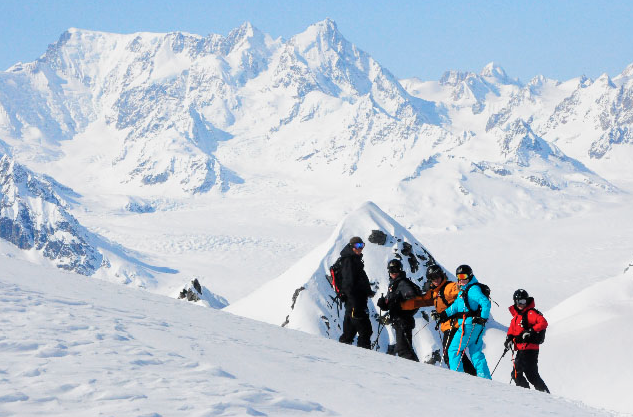 Experience the best action on earth during the winter months. The Tordrillo Mountain Lodge take things to another level. 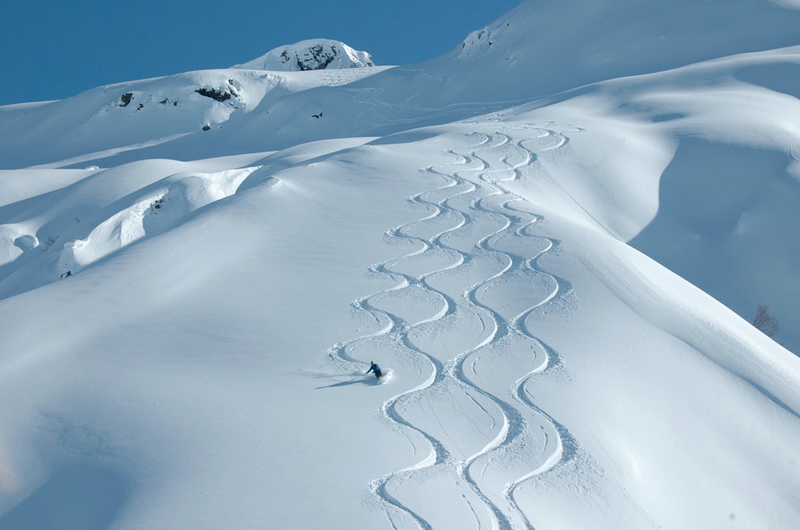 It doesn't matter if you're a first timer or a returning guest, the TML staff of guides and hosts will accommodate most skiers' and boarders' needs. It is Tordrillo Mountain Lodge's mission to exceed expectations in all facets of the experience. 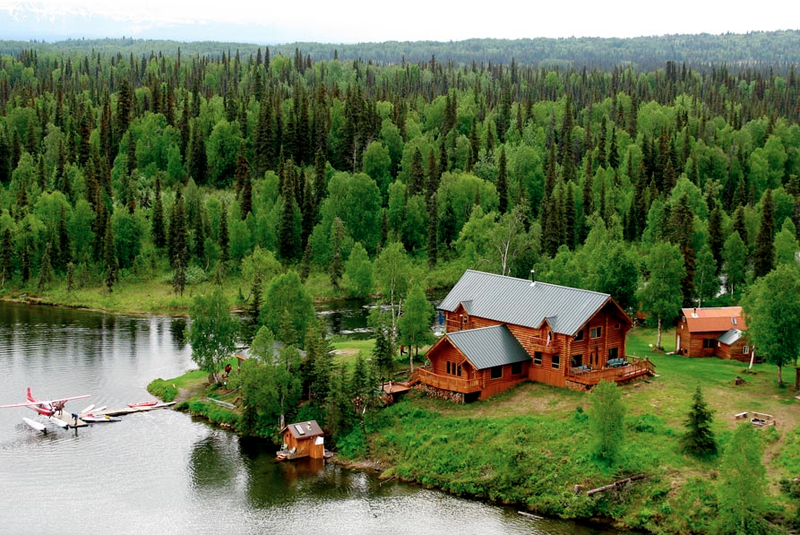 The lodge accommodations, cuisine, terrain and service are some of the best that Alaska has to offer. 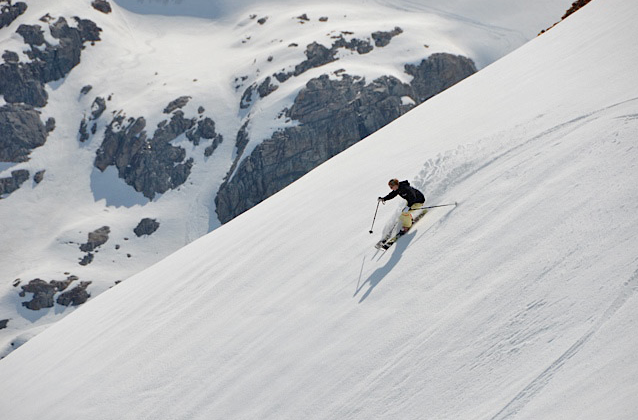 Whether you're an intermediate powder skier or boarder to an absolute expert, Tordrillo has a place for you. 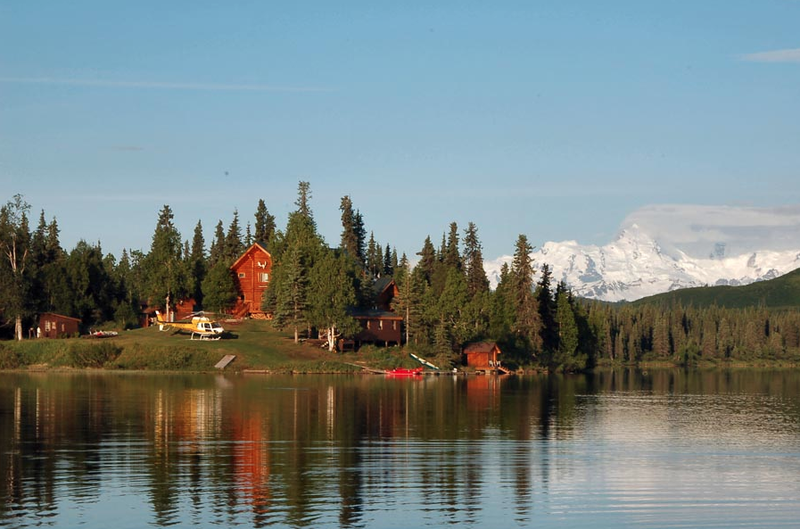 A blend of posh amenities and rustic Alaska architecture, this 5,600-foot log structure has walls of windows and three large cedar decks that overlook the lake and the Alaska Range. 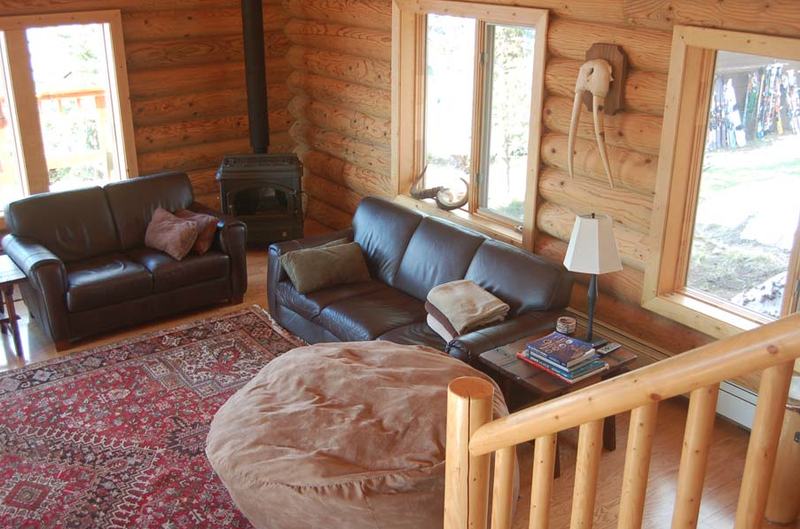 In addition to the deluxe guest rooms, the family room and grand living room offer a cozy atmosphere for fireside chats or reading in one of the over-stuffed chairs. At Tordrillo Mountain Lodge, cuisine is part of the adventure. The chef starts your day with a breakfast buffet that includes fresh fruit, homemade pastries and a hot dish, all served with international coffees and teas. Even the field lunches have his signature touch. Homemade soups, gourmet sandwiches, and loaded brownies fuel the back half of the day. Served in a cozy, intimate setting, dinner is nothing short of an epic gourmet experience, complete with suggested wine pairings. 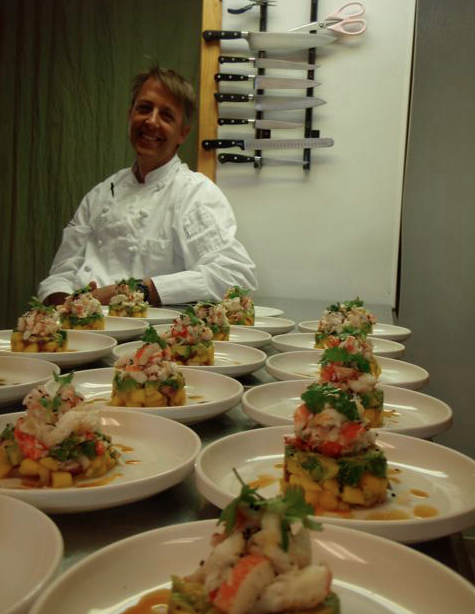 Every course features seasonal herbs and fresh vegetables from our garden, Alaska seafood, and regional game dishes. Fresh Kachemak Bay oysters, white king salmon, Alaska king crab, halibut, black cod and scallops are some of the regional specialties you can expect to see featured as appetizers and entrees, along with specialty game dishes such as elk, lamb and pheasant.